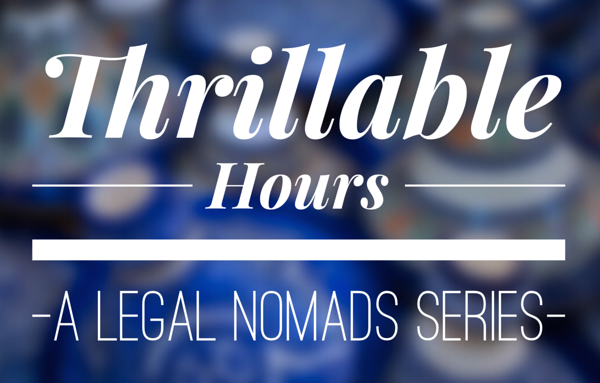 Welcome back to Thrillable Hours, my interview series about alternative jobs for lawyers. I have been sitting on this and other Thrillable Hours interviews during my recovery, and I am excited to get back to them. I have received emails from quite a few readers who were concerned that I might abandon my “life after law” series given my limited time at the computer. Not the plan! My life as a former lawyer is a big part of how I got to where I am today. I want to keep providing these short interviews occasionally for law students and lawyers looking to shift their careers. Prior to working as the Executive Director for the Museum of Food and Drink (MOFAD) in Williamsburg, Brooklyn, Peter J. Kim was an attorney at the large (650 lawyer) firm Debevoise & Plimpton LLP in New York. As with Nathan Sawaya, the lawyer-turned-LEGO-master, Peter’s life after law interview came about through a Legal Nomads reader. Brita, who worked with Peter at Debevoise, connected us in early August 2017. Peter’s answers came back just about when life went a bit pear shaped, so I’m only getting to post them now. As you can imagine, the MOFAD message of “Food Is Culture” is one I can get behind. 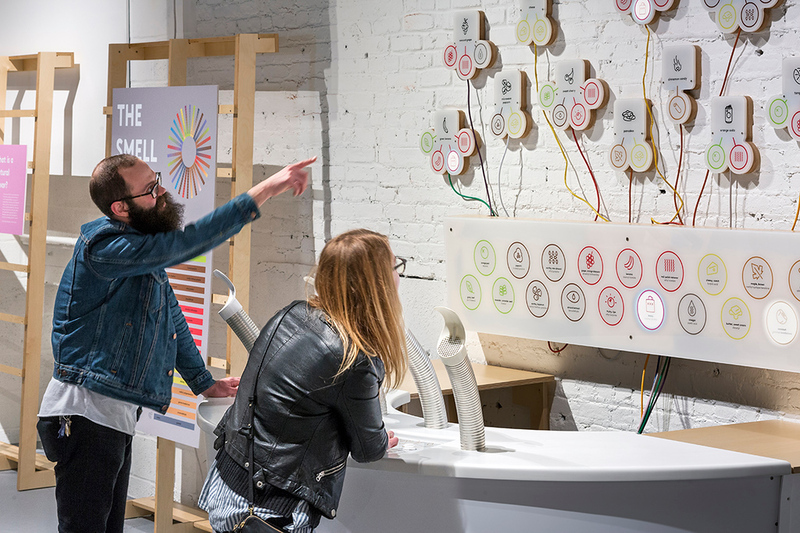 The museum is built to be interactive, with exhibits that explore the mystery and joy of food. It’s a new kind of interactive museum, and like Cité du Vin in Bordeaux, France, it brings the world of food to life with multi-sensory exhibits that you can touch, taste, and smell. If you’re visiting New York, I highly recommend it. What made you decide to follow a less conventional path than typical law school graduates? Was there a particular moment that catalyzed the decision for you? As a junior associate at Debevoise, I enjoyed my work, but I always knew that a long career in biglaw was not in the cards. I resolved to always make time for two personal passions: food and music. On the food side of things, I enrolled in a weekend certificate program at the French Culinary Institute (now the International Culinary Center). I ran a supper club out of my apartment and attended as many events in the culinary world as possible.